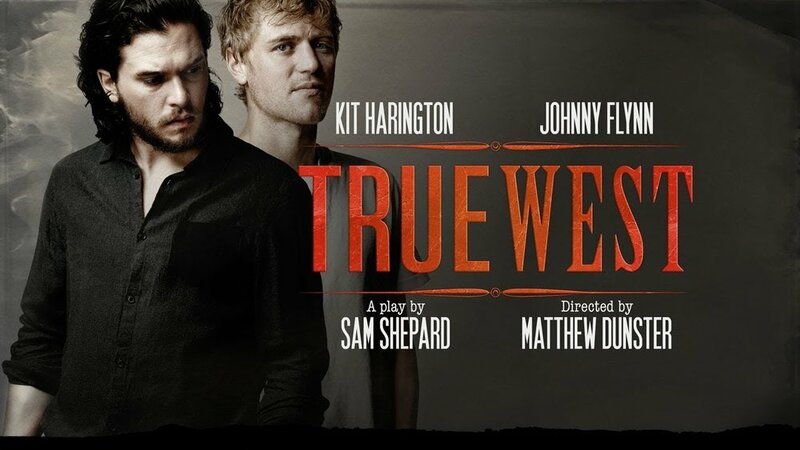 Kit Harington (Game Of Thrones) and Johnny Flynn (Vanity Fair) will join Jo Whiley and Simon Mayo on Radio 2 next month, to chat about the London West End premiere of the revived Sam Shephard play, True West. The play sees Austin working on a movie script that he has sold to producer Saul Kimmer when Lee stumbles back in to his life. Never content to watch from the sidelines he pitches his own idea to Kimmer, an action which has far-reaching consequences. Tune in from 5pm on Wednesday 7 November. Orlando Bloom to read a CBeebies Bedtime Story.